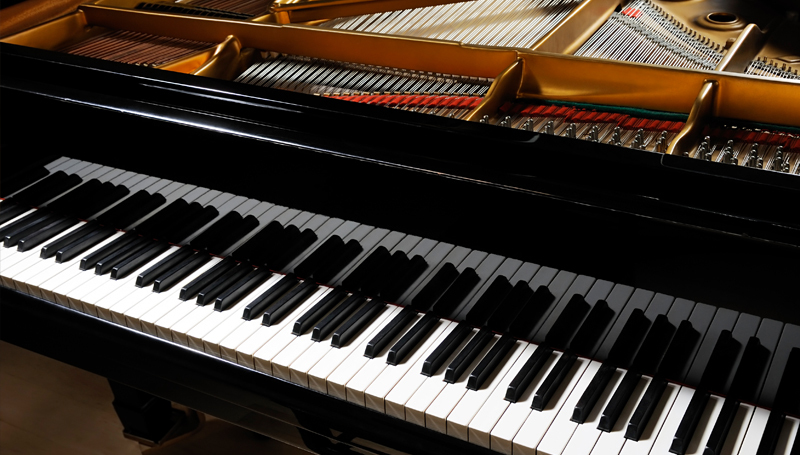 for a piano concert at 7:30 p.m. Thursday, March 8, in Webster Hall’s Corley Auditorium. Terry’s concert will feature works by Chopin, Respighi, Ravel, Balakirev and Ginastera. In addition to this known and loved repertoire, he will also perform three movements from “Preludes in Jazz Style” by Nikolai Kasputin. After graduating from Missouri Southern, Terry received his master’s of music from Baylor University in 2012 and his doctorate from the University of South Carolina in 2016. He is currently an assistant professor of music at Bradley University in Peoria, Ill. He is also among the teaching/artist faculty for American Voices and an instructor of piano for Discover Melody, an online conservatory based out of New York, Beijing and Vancouver. As a solo and collaborative artist, he has given performances throughout the United States, France, South Korea, and Central and Southeast Asia. During 2017, he presented at several European conferences. Terry’s performance at Missouri Southern is made possible by a grant from the Vivian Leon Fund for the Musical Arts. Admission is free and open to the public.